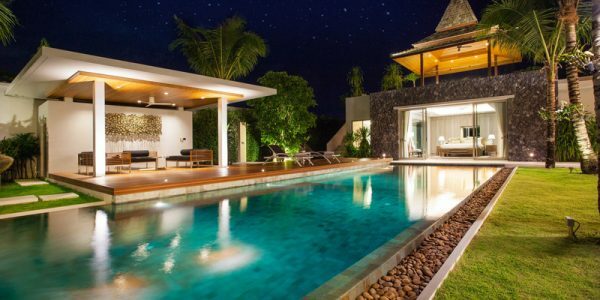 Our consultants will help you choose the best place to install your pool. 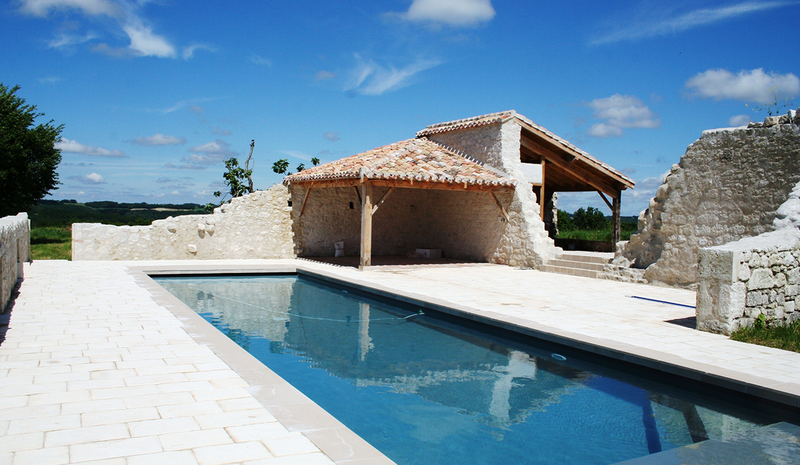 QUERCY BLEU has been renovating swimming pools for many years. 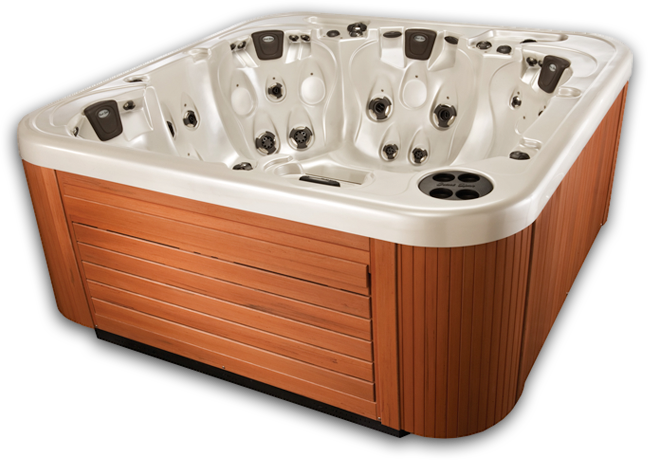 A welcoming warm water spa for any moment of any day throughout the year. New builds and renovations in accordance with regional architectural standards. 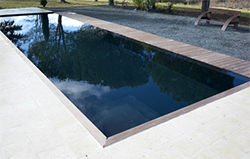 Created in 1987 by its current CEO Dominique VERGNET, QUERCY BLEU is the undisputed regional specialist in the traditional pool manufacturing sector. 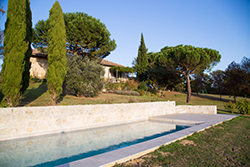 We are attentive to your project and advise you on the ideal location of your pool that will be adapted to your environment and your lifestyle. 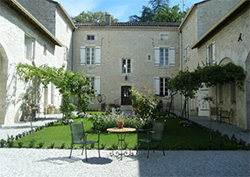 QUERCY BLEU takes care of everything, no need to search and coordinate several trades. 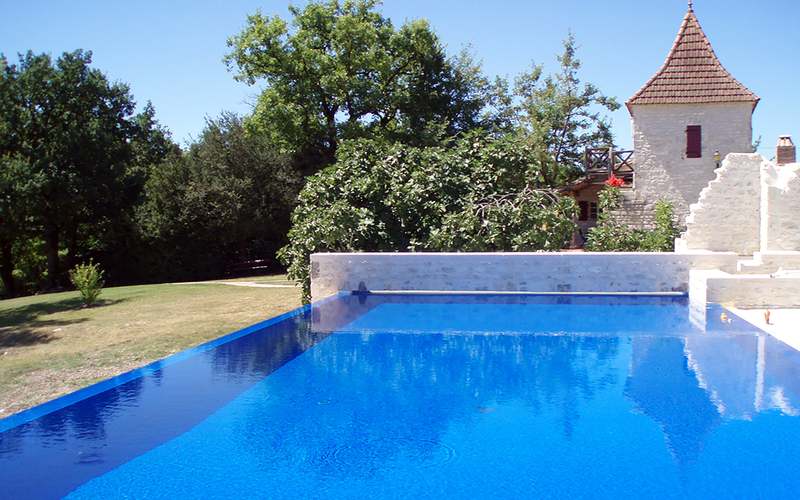 Our teams are specialized and intervene at every stage of the construction of your pool. 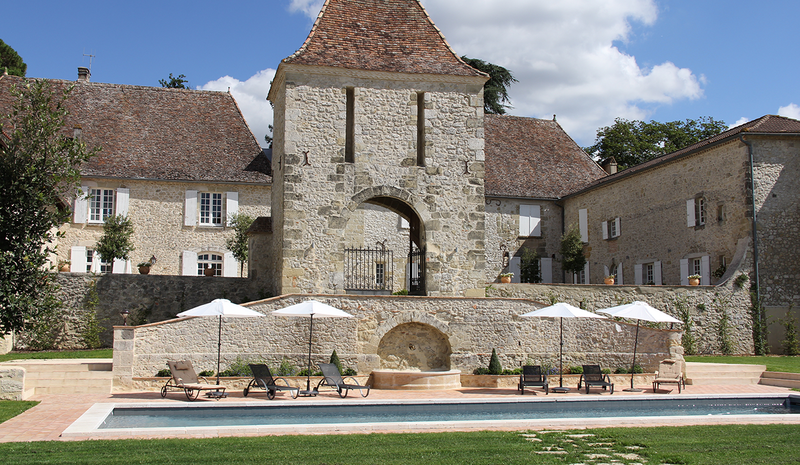 That’s why for almost 20 years, QUERCY BLEU has enjoyed an excellent reputation throughout the region. 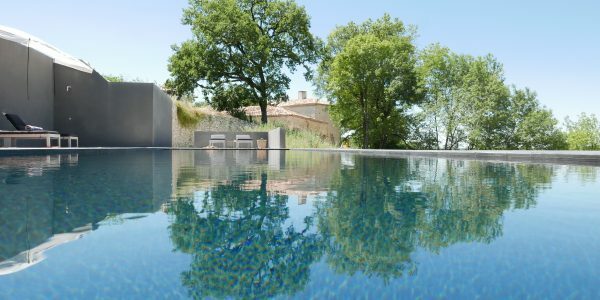 QUERCY BLEU, it is also a general building company able to manage the conception and realisation of all building works for your home, or the restoration of old buildings respecting the regional architectural standards.